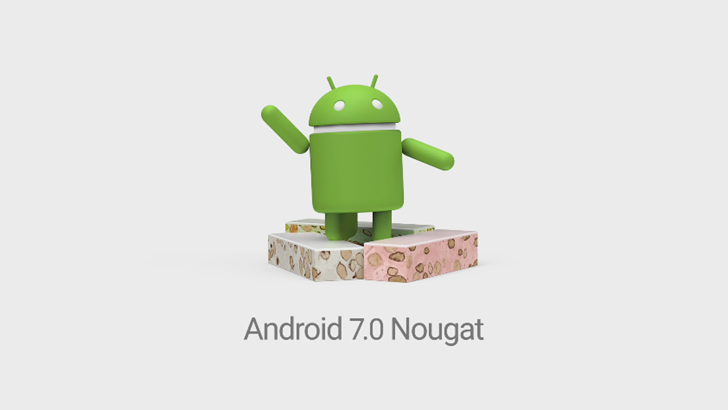 Updating the Nexus 6P to Android 7 Nougat .. Now! 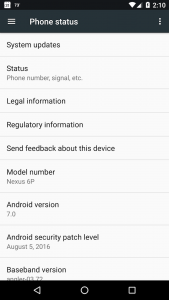 Here are the steps to update your Nexus 6P to Android 7 (final) release. 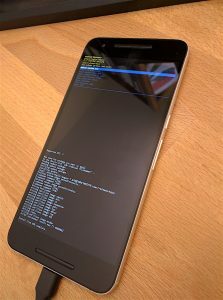 Make sure Nexus 6P is in developer mode, has USB debugging and (just in case) OEM unlocking enabled. When in the infamous ‘No command’ screen appears, press-and-hold the Power button then press-and-release the Volume-Up button, to get to the standard Recovery menu. Navigate to ‘Apply update from adb’ and select with the Power button. Eventually, the standard Recovery menu will reappear. Navigate to ‘Reboot system now’ and select with the Power button again.